"This place is wonderful, all the way from the front staff to the back. Brooke is great. Patient and very kind. Dr. Myers is amazing. Very knowledgeable and informative. I feel like he truly cared about me as a patient. All my questions, comments, and concerns were addressed. I highly recommend Council Opticians." "I was very concerned about eye pain and problem with the sight in my eye I called early one Saturday and the were able to see me a short time later. After a thorough exam all was resolved. So thankful to the doctor and staff for all their help and kindness." "My eye exam was very complete. I loved that there was someone helping pick out frame styles. The girl that measured my eye and helped with the lens was so nice and also helpful. The whole experience was so stress free." 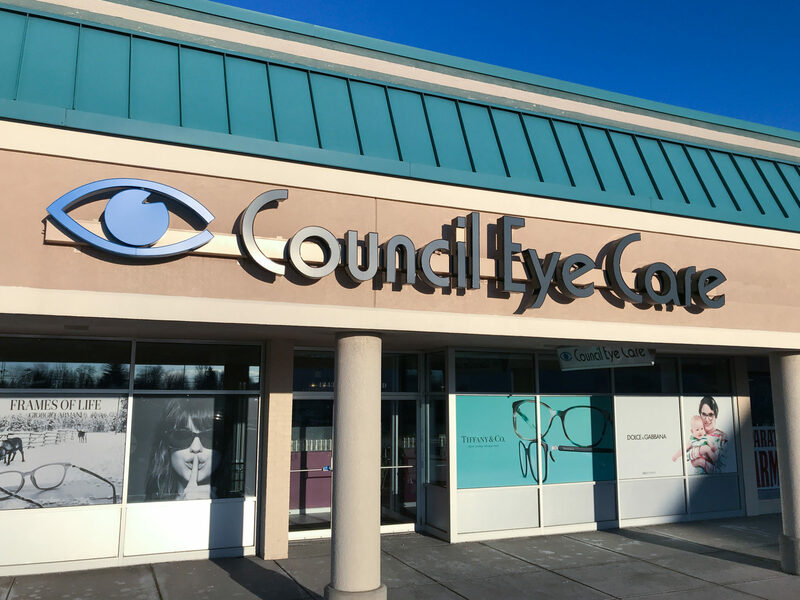 We are conveniently located in the Transitown Plaza on the corner of Transit Road and Main Street in Williamsville, next to ALDI and TJ Maxx.